With this tax bill, the GOP has finally killed family-friendly conservatism. Before I began my current job at a free-market think tank in Washington, I spent more than a year working on the sales floor of a Target store in Cary, North Carolina. As I contemplated transferring colleges, I pieced together some additional income here and there, but for the most part I got by on just over $8 an hour. Some weeks, I got almost a full 40 hours, some only 12. But I managed: As a single, childless young man, I had few expenses beyond my own minimal upkeep. I’ve been working since the earliest legal age, so I’ve long since become accustomed to calculating my expected paycheck by multiplying my hours by a formula that counted my withholding and FICA. For my entire time at Target, however, my numbers were always just a little off, and I took home a bit more money than I expected. When you’re making just over $10,000 a year, any extra pay goes a long way in helping to pay rent, keep the lights on and keep food on the table. Just before I moved to Washington in January 2013 to begin my first political job, at the American Conservative magazine, I learned why my numbers had never added up: the payroll tax holiday that was a component of the post-recession stimulus package. For several years after the Great Recession, American workers got a twice-monthly tax cut directly on their paychecks, giving them just that little bit extra to get by. The payroll tax holiday expired on Dec. 31, 2012, as few politicians wanted to risk being accused of underfunding Social Security by extending it further. The anti-tax Republican Party looked the other way, as it was a tax on labor, not capital; perhaps they thought it excessively benefited “takers” who pay no federal income tax -- I can’t say. 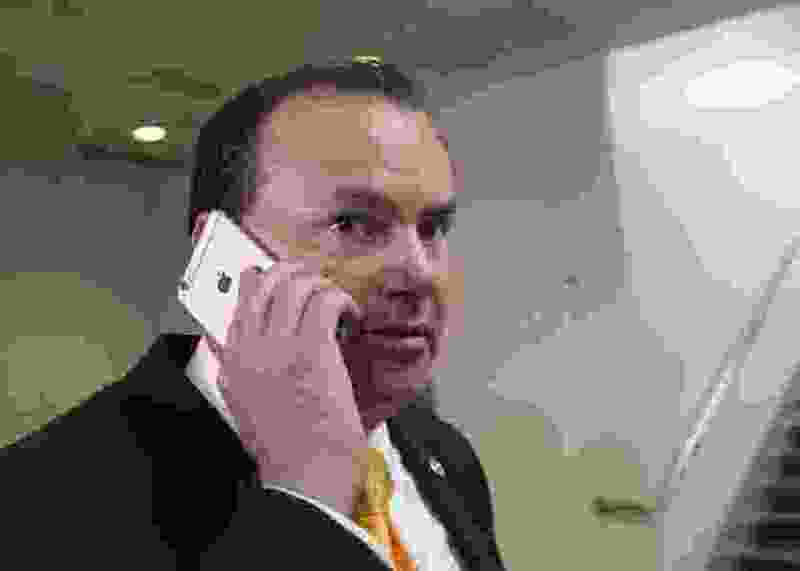 As I began to establish myself professionally in our nation’s capital, Sen. Mike Lee, R-Utah, proposed a tax bill that included an expanded child tax credit that was refundable against the full payroll tax, meaning that the parents who do not make enough to have income tax liability would get their payroll taxes back up to the value of the credit for each child. In other words, a Republican -- a rock-ribbed tea party Republican, no less -- recognized that the millions of working Americans who do not make enough money to pay federal income tax still pay significant federal taxes, every two weeks. Lee would soon team up with fellow Sen. Marco Rubio, R-Fla., to propose a comprehensive tax reform plan that would simplify and rationalize the tax code. For a time, I and others like me were given a taste of optimism, a shot of hope that the Republican Party could outgrow its stereotype as the party of welfare for the rich. Donald Trump’s election, for all the often justifiable angst it stirred among conservatives, seemed to demonstrate irrefutably that the GOP’s path to political success lay in appeals to the “forgotten man” who had long felt that politicians of both parties had little interest in his well-being, and whose skepticism was routinely confirmed by politicians’ voting records. Surely, now, after a shocking electoral upset borne on the back of nonvoters and the working-class whites who had spurned Barack Obama and Mitt Romney, Republicans would see that at least their interests -- if not their hearts -- lay with the working class. A year later, it has become clear that such hope was a closer kin to idle optimism than well-founded projection. If the Republican tax bill, as passed by the House Tuesday, is signed into law, the GOP will have become its own caricature. On the floor of the Senate on Dec. 1, Rubio pleaded with his colleagues to adjust the Senate’s version of the bill by making the child tax credit payroll-tax refundable and to make up the revenue by slightly reducing the corporate tax cut. Rubio initially floated a 22 percent corporate tax rate instead of the 20 percent in the bill, and he closed negotiations with an amendment to set the corporate tax rate at 20.94 percent. The amendment failed with fewer than 30 votes. The day after the tax bill passed without the Lee-Rubio amendment, Trump himself expressed an openness to a 22 percent corporate tax rate, which he had long resisted. Last week, it leaked out that the conference committee negotiators were settling in on a 21 percent rate -- not to provide aid to working families as Lee-Rubio would have done, but to tick down the top marginal tax rate, the rate applying to those making over half a million dollars a year. For those of us who have fought inside the Beltway for a conservative Republican policy platform that recognizes working families, and for those voters outside the Beltway who sent Trump to the White House to fight for their interests, such a bait and switch would be a devastating disappointment. Allowing an expanded child tax credit to refund the payroll tax was the beacon of hope that even hard-line tea party Republicans could show warmth to the working-class families that Mitt Romney’s GOP messaging had ignored. For a small generation of conservatives like me and around me, this was all our hopes for a better politics in one policy proviso. It would not solve all social ills, but it would be the signal of an important shift in the party’s thinking and could open the door to total payroll tax relief. Last year, I started a conservative-urbanism think tank project at the R Street Institute, where I dig up and throw light on the accumulation of small obstacles that inhibit Americans from investing in their local communities. For every small town that wants to revive its Main Street, there are decades of federal financing inertia working against traditional development. For every family that wants to build a backyard apartment for the grandparents to move in, there are arcane zoning ordinances standing in their way. Few of these obstacles are sufficient to scuttle a project in isolation, but they too often combine to form an impenetrable thicket that holds any small actor at bay while often being trumped by huge Miami-based firms with teams of lawyers on perpetual retainer. So, too, I fear, is our national economy risks rewarding the investments of large capital stacks even as it abandons working families. The GOP tax bill as constituted does help winnow the complexity faced by many Americans, most notably by doubling the standard deduction so that even fewer tax filers must itemize their taxes. Lee-Rubio would have gone further in an important dimension, however, by recognizing that working families that do not have income tax liability still face a significant federal tax burden. Lee-Rubio would not have helped me as a single young man with no children to support when I worked that sales floor in North Carolina. But I can’t help thinking of all the parents, single and married alike, who worked alongside me: They earned the same wages, over the same hours, but at the end of the workday, they went home to more bodies in need of feeding and clothing. Those children will soon be the next generation of workers and investors that our country will count on to fulfill our social compact. The GOP tax plan will be very generous to middle-class families that make enough to capture the full credit on income taxes but will leave many working families that could most use tax relief lonely on the side of the road. My hopes for a pro-family conservative party will remain there with them. 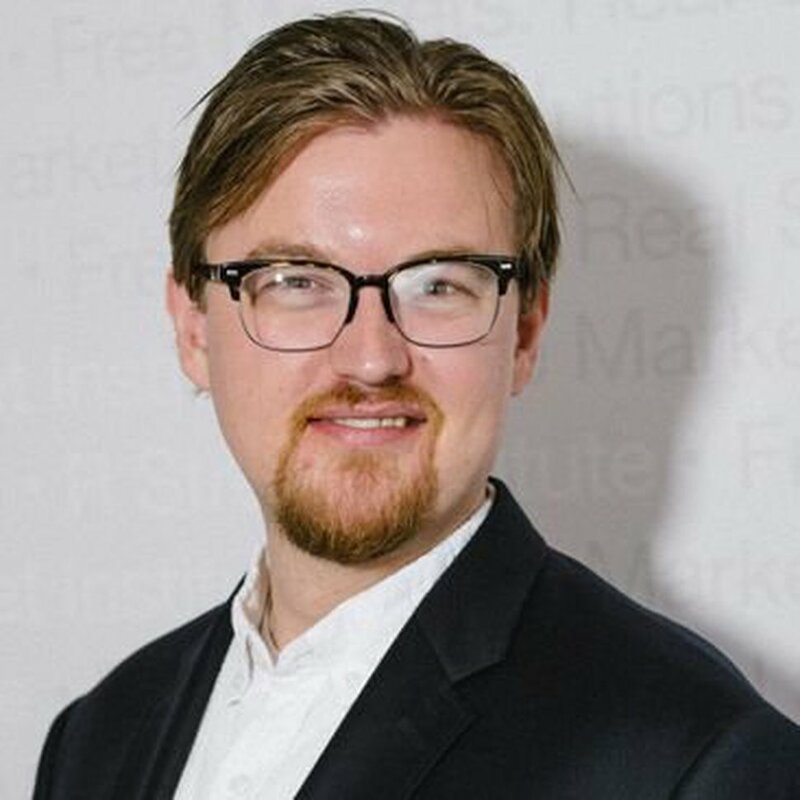 Coppage is a visiting senior fellow at the R Street Institute researching urbanism and civil society and a contributing editor to the American Conservative.